1. The Air Tent frame is air column structure, which is lighter in weight, smaller in volume after folding, and easier to carry than ordinary metal support tent. 2. The Inflatable Tent is made of double PVC synthetic fiber cloth with high strength, rain proof, fire proof, wind proof and long life (fire proof grade B1). The combined structure of the unit can realize free splicing according to the needs of the site. There is no support inside the tent, the site can be used 100%. 3. 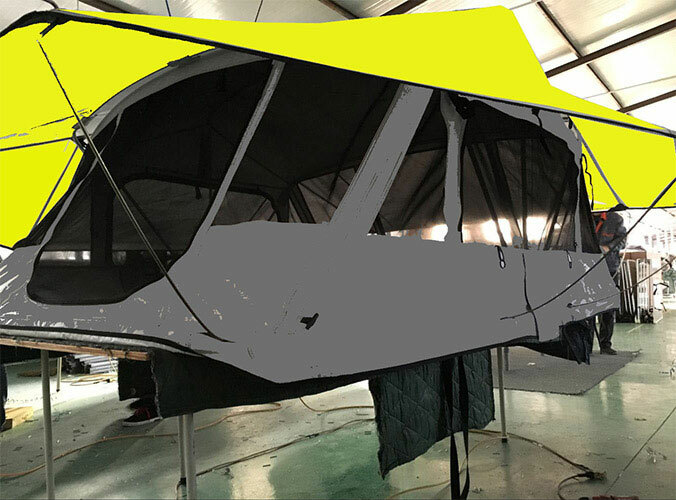 The Inflatable Caravan Awning main functions: damp proof, anti mosquito insulation, anti infrared, flame retardant and so on. The tent, however, adopts the international popular form in the design of the column shape. The product has the characteristics of high stability, shear diversion and strong wind and no rain. And according to the specific requirements of customers, set up the quick filling and exhausting valve, safety valve, instrument interface and so on. General configuration is repair material, foot pump, electric pump, inflatable short pipe or inflatable three way pipe. 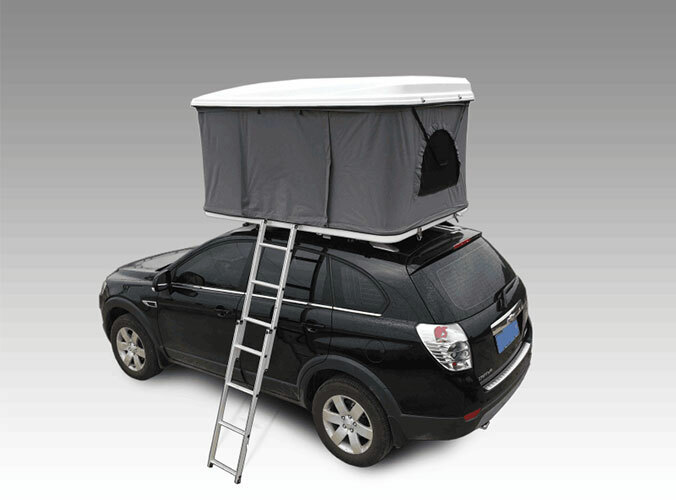 Main functions: rain proof, moisture-proof, cold proof, warm keeping, windscreen, sunshade, damp proof and mosquito proof. Do You Know the Types of Tents?